Our tours travel through landscapes carved out by glaciers sculpted by rivers and dominated by natural beauty. 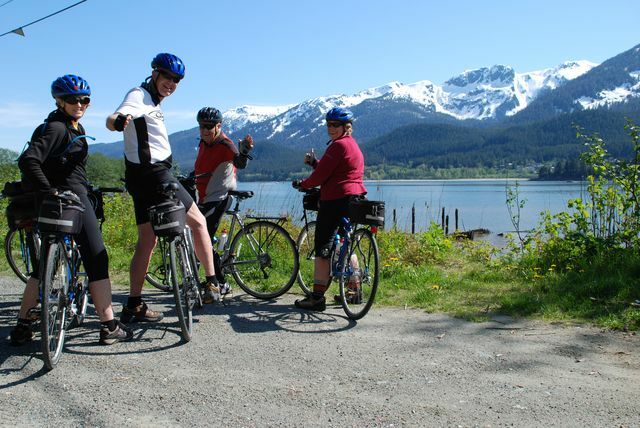 Established in 1988, we specialize in guided bicycle tours of Alaska's southeast panhandle, remote areas of Canada's northwest British Columbia and the Yukon Territory. 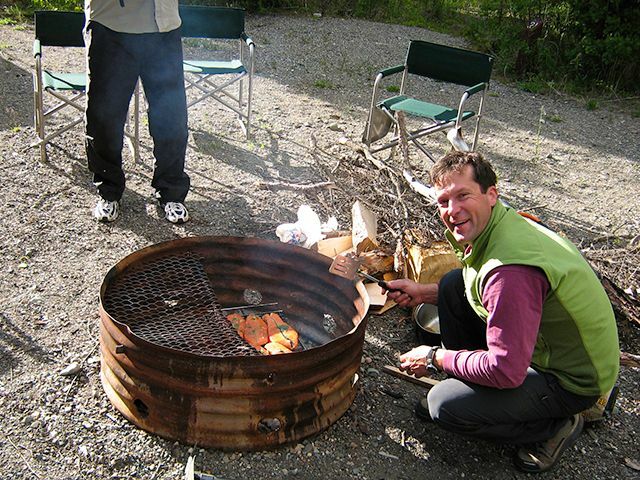 Tour with us beyond the beaten paths and experience our pristine northern wilderness. The scenic splendor of our region has few rivals in the world. Learn more about our company and our commitment to quality touring and service! It was a 2-month sea kayaking trip through Southeast Alaska that became a life-changing experience for Sockeye Cycle owner Thom Ely. That is not an unusual story in this part of the world! It is easy to fall in love with the unique combination of maritime, coastal, and interior climates in this region of Alaska! In 1987 Thom moved to Haines full-time and bought an existing bike shop. Trek and Specialized bikes became the primary retail brands and Sockeye Cycle was born! In 1988 our first tours were offered then in 1992 we expanded our business to the Northern Lynn Canal community of Skagway. 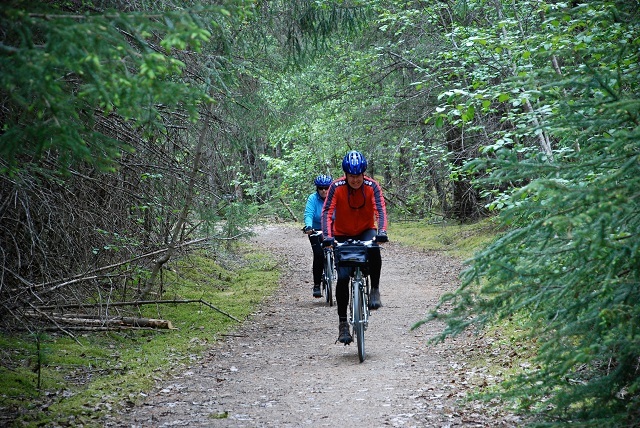 Today, we are the oldest operating full-service bicycle business in Alaska. We are proud of the high quality sales, service, rentals and tours that we provide in the communities of Haines and Skagway. Our staff is always welcoming and ready to help you with all your cycling needs. 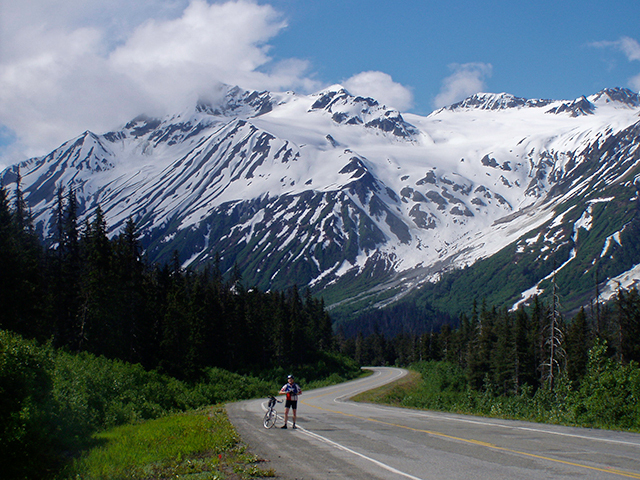 Our touring expertise is in our own region of Southeast Alaska and Northern Canada. We are staffed with well qualified seasonal guides and veteran Alaskan locals and offer a variety of tours ranging from a few hours in duration to day trips and 11-day excursions. Whether you take a day tour or one of our extended adventures, we guarantee that you will get a taste of the spirit and hospitality of the North as only a local company can show you. Come join us for an unforgettable cycling adventure!